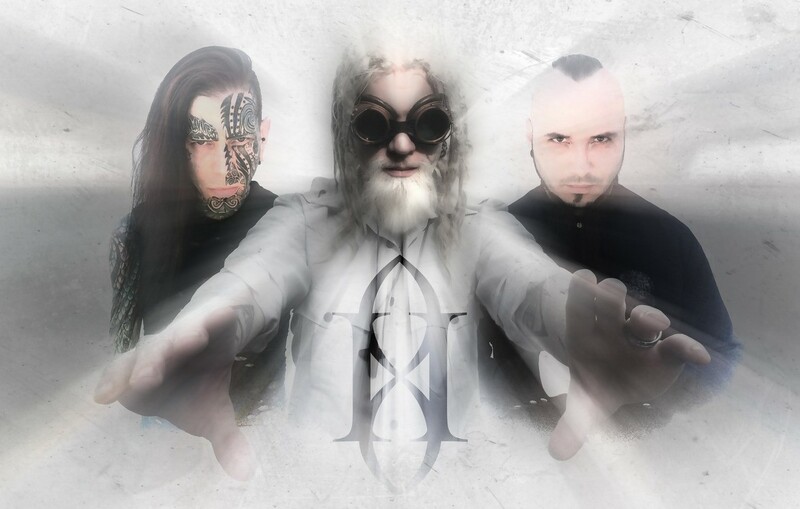 Alternative Metal band Gemini Syndrome has returned with the single “Eternity“, their first new music since the 2013 critically acclaimed Lux. The track, which debuted with SiriusXM Octane, will be available for purchase on August 21st but is available for pre-order now. The band is preparing for their upcoming tour alongside Avatar, Huntress, & First Decree kicking off on August 21st in Midland, Texas and working its way throughout the the U.S. wrapping up on September 22nd in Fredricksburg, Virginia. Pre-order “Eternity” though iTunes Download Store. For tickets and more information please visit Gemini Syndrome’s Facebook page.